Elohor is currently the Asset Operations Manager, Bonga. A Deep Water Floating Production Storage and Offloading (FPSO) facility operated by Shell in Nigeria. Prior to this job, Elohor was the Asset Manager for Sea Eagle FPSO, responsible for Producing, Storing and Offloading Hydrocarbon from a Shallow Water field in Nigeria. 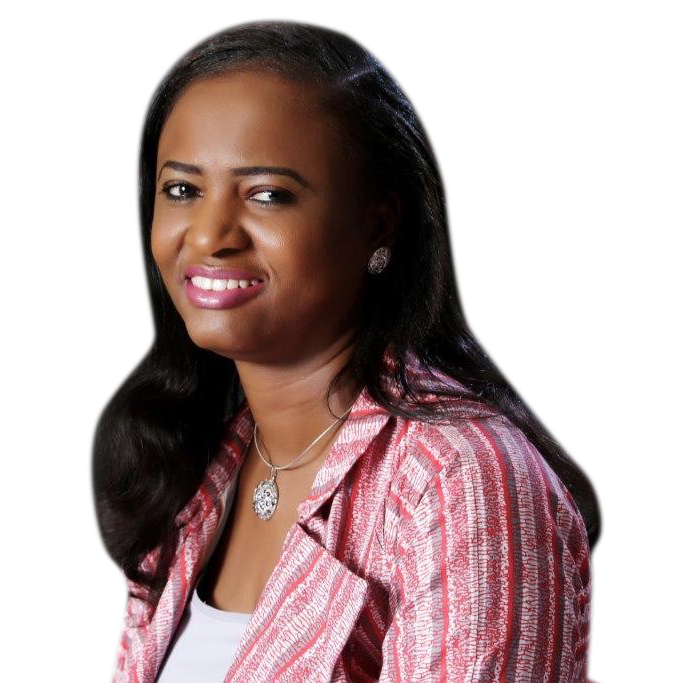 She has held several roles in Production Operations, Project/Asset Management, Operations Readiness/Assurance, including functioning as a Business Adviser to the Executive Vice President, Sub Sahara Africa and Third-Party Interface management across several assets in Nigeria and Kazakhstan. Elohor holds a Master’s Degree in Integrated Environmental Management from the University of Bath, UK and a Bachelor’s degree in Chemical Engineering from University of Benin, Nigeria. Check out the incredible speaker line-up to see who will be joining Elohor.